If you’re still looking for a reason why India is called a land of fasts and festivals, you’re living under a huge rock, my dear friend. We are celebrating a string of New Year’s Day in the country under different names in different states. 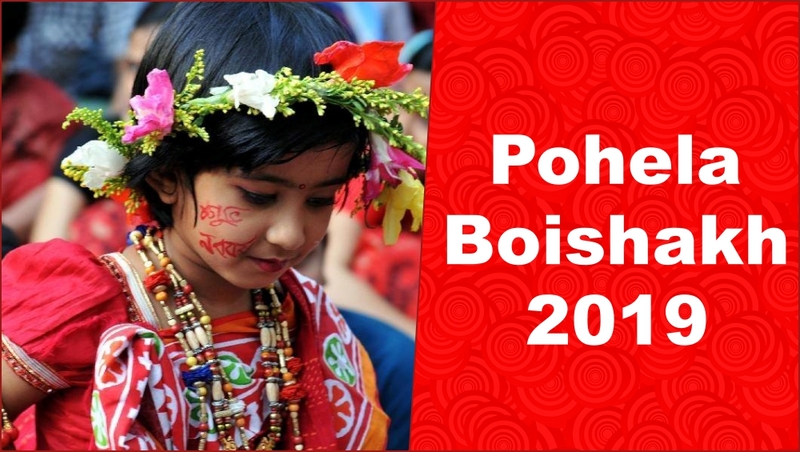 One such festivity is the Pohela Boishakh (also known as Poila Boisakh, Shuvo Noboborsho) celebrated in the state of West Bengal. Pohela Boishakh (Bengali: পহেলা বৈশাখ, lit. first of Boishakh) or Bangla Noboborsho (Bengali: বাংলা নববর্ষ) is the first day of the Bengali calendar and celebrated as the Bengali New Year. People greet each other of the day, send good wishes to family and friends. 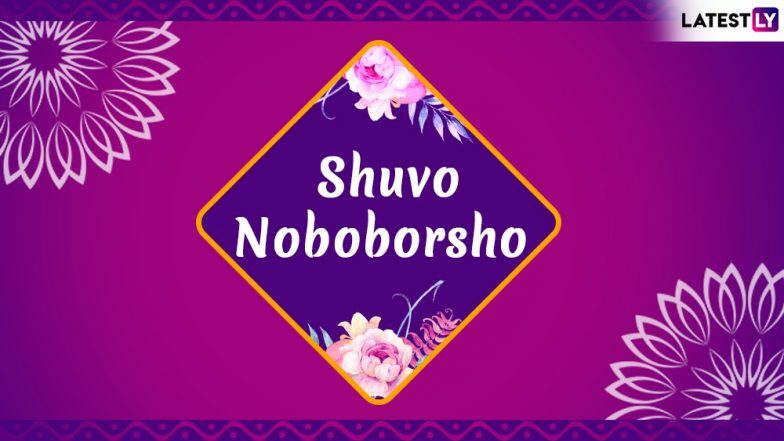 That is why we bring you a collection of Bengali New Year wishes, Pohela Boishakh images, Poila Baisakh wishes, Shuvo Noboborsho greetings, Shuvo Noboborsho images and wallpapers, Shuvo Noboborsho SMS, Shuvo Noboborsho photo frame, Shuvo Noboborsho WhatsApp Stickers, Shuvo Noboborsho 2019, and more. Shubho Noboborsho & Rongali Bihu 2019 Wishes: Pohela Boishakh & Bohag Bihu WhatsApp Stickers, GIF Image Messages, SMS, Greetings to Celebrate the Bengali and Assamese New Year. The Pohela Baisakh or the Bengali New Year festival date is decided according to the lunisolar Bengali calendar, a sidereal Hindu calendar. 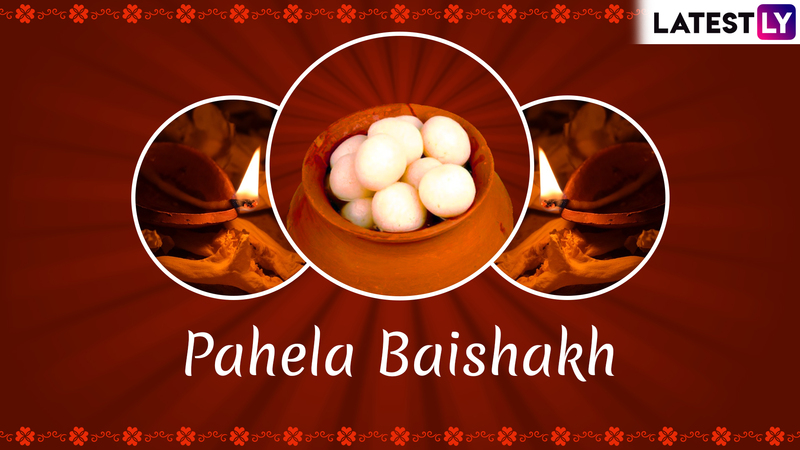 Also spelt as Poila Baisakh, it is a joyous occasion for everyone as it marks the new beginning. The traditional greeting said to one another on Pohela Boishakh is "Shubho Noboborsho" (শুভ নববর্ষ) which means "Happy New Year". 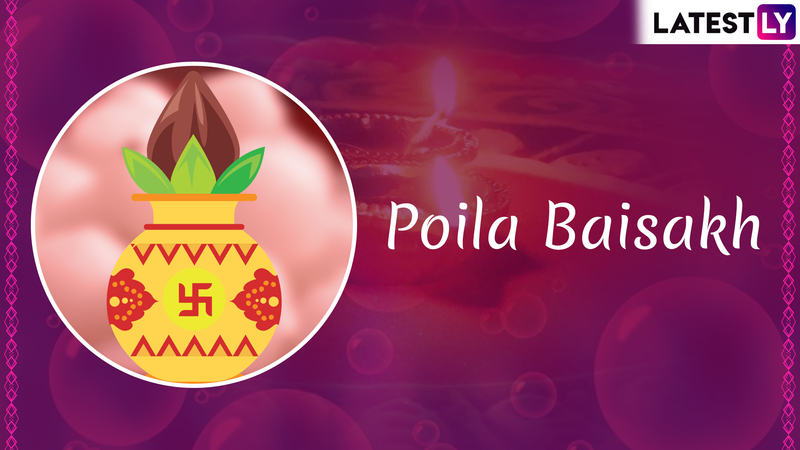 You can read more about Poila Baisakh (Pohela Boishakh) 2019 Date and Know History & Significance Behind the Celebration of Bengali New Year. For greetings and images, please scroll down. 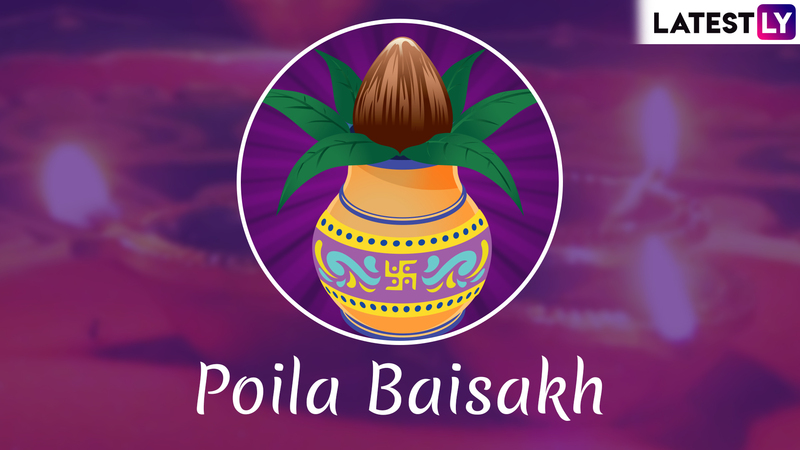 WhatsApp Message Reads: This Poila Boisakh, I Pray That All Your Heart’s Desires Be Fulfilled. Wishing You a Great New Year! WhatsApp Message Reads: May All Your Dreams Come True, Your Aspirations Find Bigger Wings and Most Importantly You Feel Loved Wherever You Go”. WhatsApp Message Reads: Jaagbe Pakhi Gaibe Gan, Notun Diner Ahoban. Jegeche Surjo Debe Alo, Agami Din Gulo Sobar Katuk Valo…Subho Noboborsho. WhatsApp Message Reads: Sending Your Way Heartfelt Wishes and Greetings for the Coming Year. May Your New Year Be Happy and Prosperous! 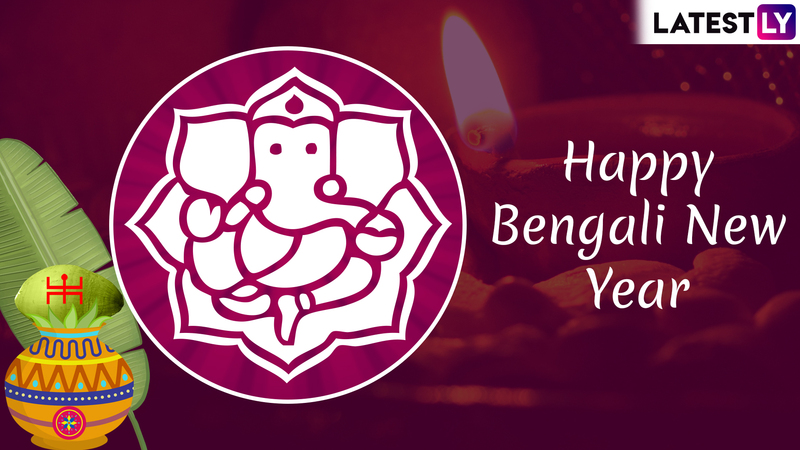 Happy Bengali New Year to You and Your Family. How to Download Pohela Boishakh WhatsApp Stickers & GIF Greeting Images? 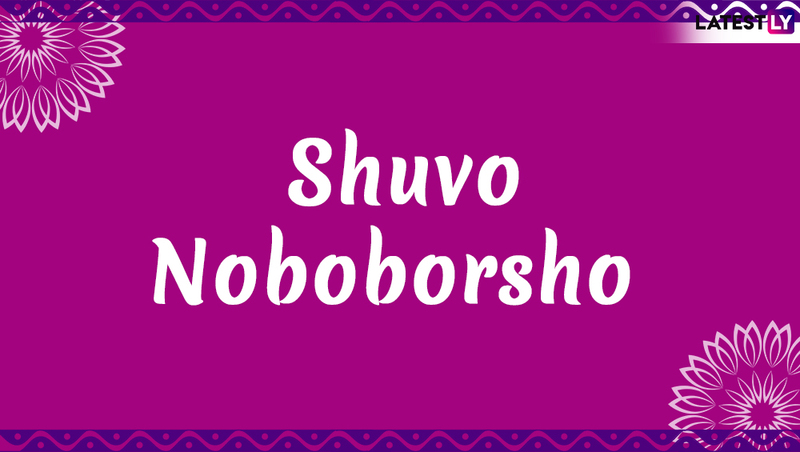 Go to Play Store and search for "Shuvo Noboborsho", you will find a string of apps for Shuvo Noboborsho SMS, শুভ নববর্ষ ১৪২৬ - Shuvo Noboborsho SMS, শুভ নববর্ষের কার্ড-প্রিয়জনকে শুভেচ্ছা পাঠাবার উপায়, পহেলা বৈশাখ ফটো ফ্রেম Shuvo Noboborso Photo Frame. 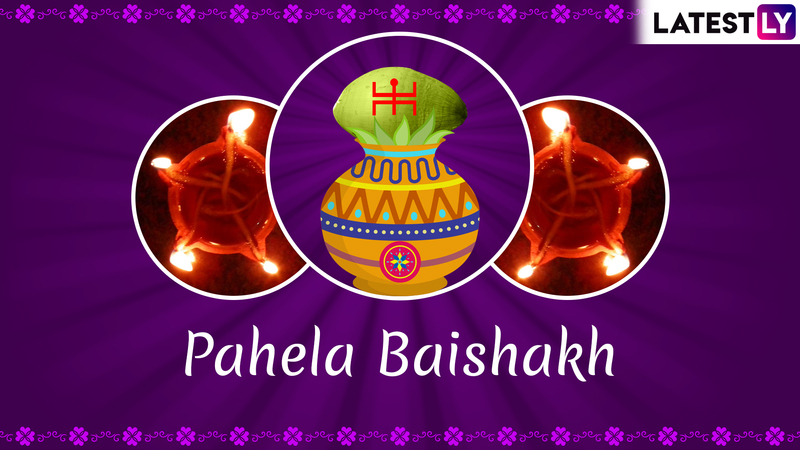 You can also get options to send Pohela Boishakh, Pahela Baishakh Bengali New Year 2019 Photo Editor, Pohela Boishakh Status and more. You can download HERE. May you come up as bright as sun, as cool as water and as sweet as honey. Hope coming new year fulfill all your desires and wishes. Happy Bengali New Year 2019. Shuvo Noboborsho.